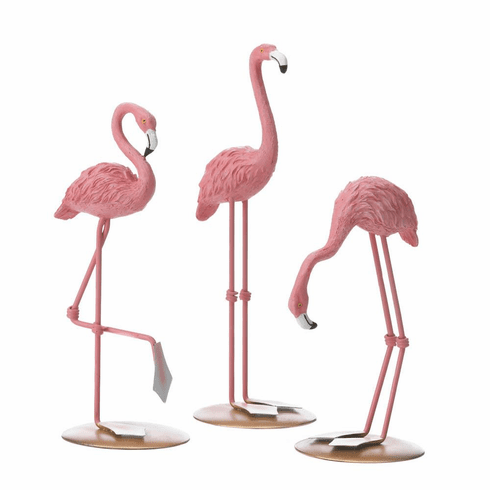 Celebrate in style with these fun table top flamingo figurines. 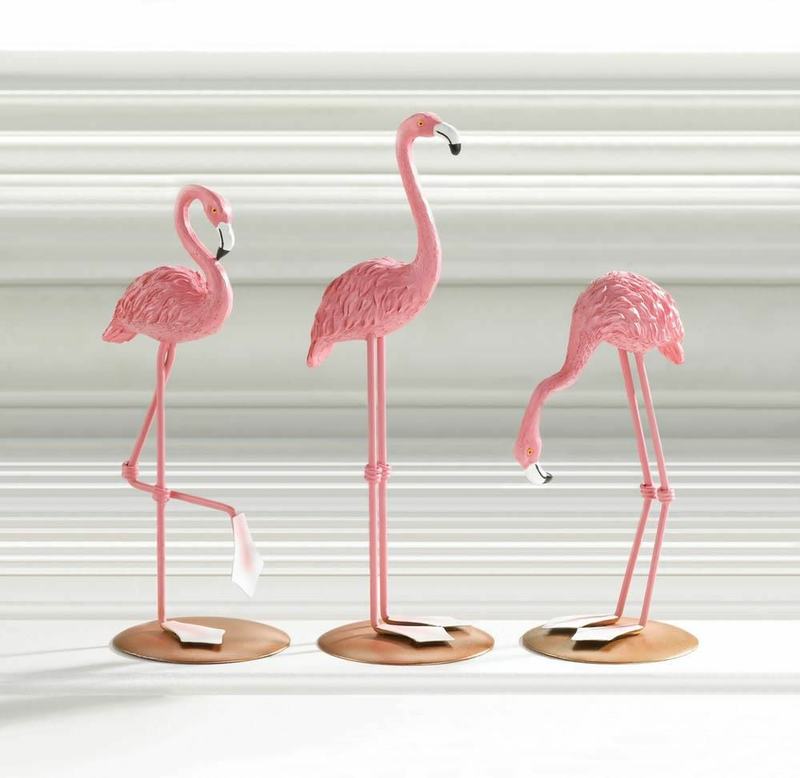 Fun and colorful, this trio of flamingo figurines will look great displayed together or individually around the house. Weight	0.2 pounds. 3.25" x 2.75" x 8.25". Polyresin, Iron. 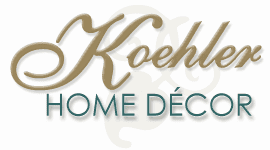 UPC Number: 849179037536.